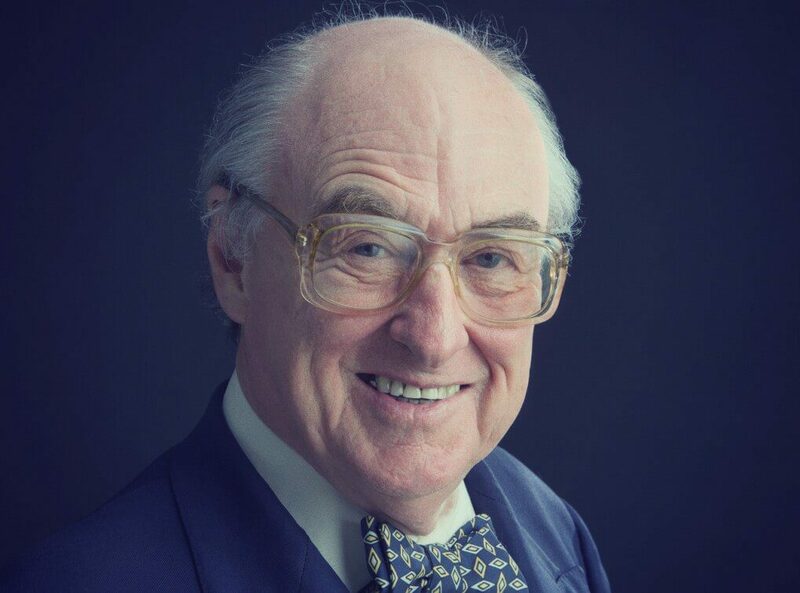 English sports writer and journalist Henry Blofeld is also celebrated as a great cricket commentator. He is as knowledgeable as they come on the game and as such is a fine guest host, after dinner speaker or front man for any cricket related brand or event. Henry also payed cricket inches youth and played for Cambridge University as well as Norfolk scoring 758 first class runs at an average of 24.5. Though a fine opening batsman, it is as a sorts journalist that Henry has made his biggest impact. Initially he worked as a merchant banker at Robert Benson Lonsdale for three years but found him-self moving ever more into the world of writing. Early on he covered the 1963/4 English cricket tour to India for the Guardian and was actually close to being picked as a replacement batsmen. More famously though he is the voice of Test Match Special on the BBC and has also worked for SKy., Henry is immediately recognisable on the radio for his old Etonian style and classic use of accent, vocabulary and syntax. For his services to broadcast Henry has been honoured with an OBE in 2003 and has been on Desert Island Discs, Room 101 and various other TV and radio shows. As such Henry is a real sporting personality and great speaker with great tales to tell, and he always does so in amusing and engaging fashion at all events and functions at which he appears.